File your claims via Sompo SG now to enjoy priority assessment of your claims! Download app at App Store or Google Play. Sompo Holdings Asia continues rapid expansion in Asia Pacific with appointment of new CEO. 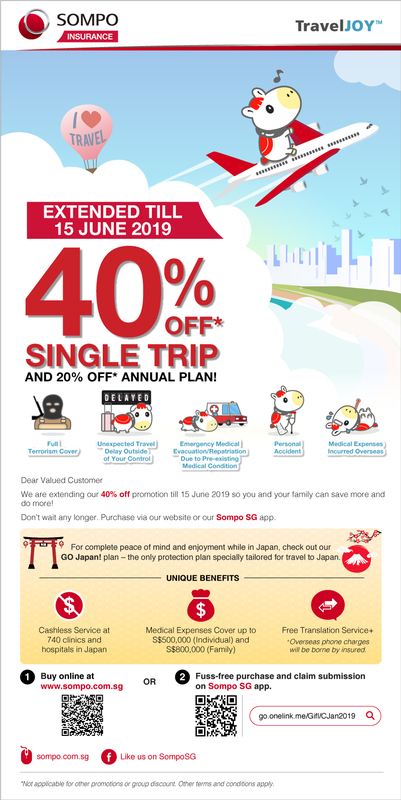 40% off TravelJoy Single Trip, 20% Annual Trip from now till 15 Jun 2019. 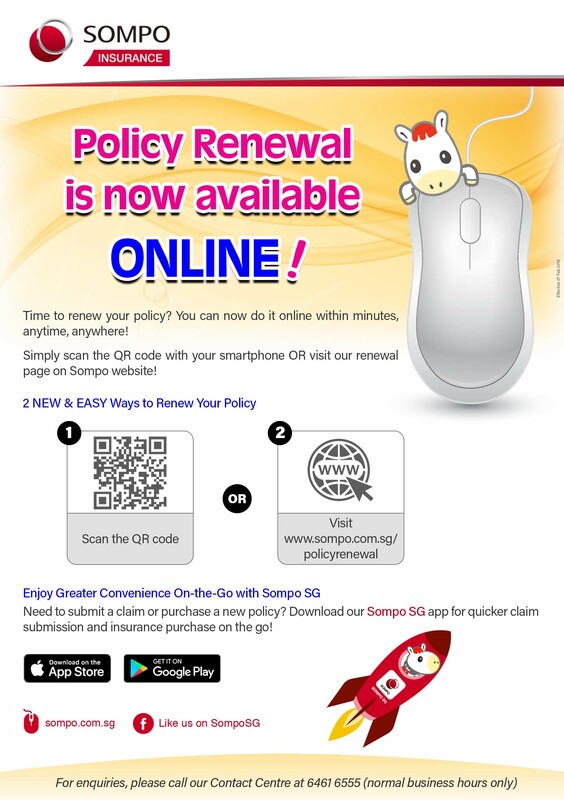 Policy renewal is now available online! Tips for buying the right travel insurance plan and steps to ensure smooth claims experience. 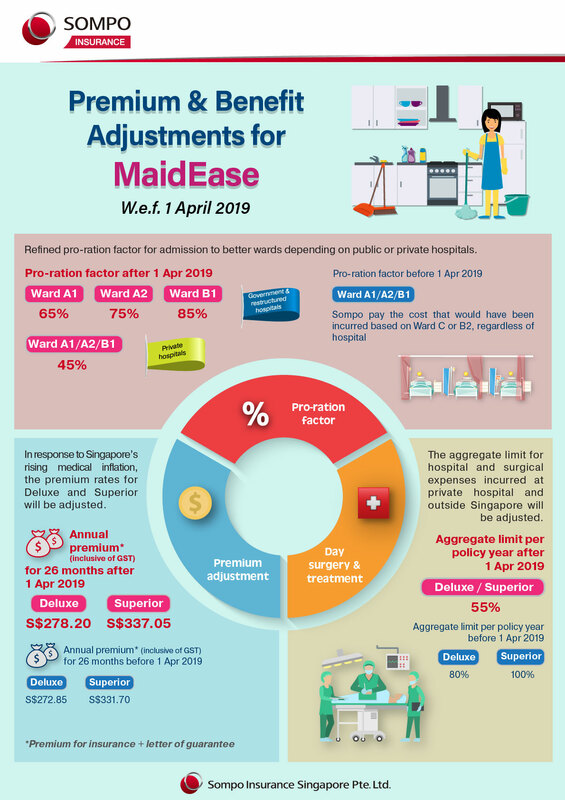 Introducing our new all-in-one Sompo SG for faster claims submission and insurance purchase! Looking for an Authorised ExcelDrive Workshops or Accident Reporting Centres? Use our online maps to easily search and locate the nearest Authorised ExcelDrive Workshops and Accident Reporting Centres to you now. Make Sompo your choice today. Share your thoughts to help us serve you better.